CLARK FREEPORT—Starting Dec. 16, Philippine Airlines (PAL) will fly to five domestic destinations and Incheon, South Korea, via the Clark International Airport (CRK) at 32 flights weekly. Alexander Cauguiran, president and chief executive officer of Clark International Airport Corp., announced the operations of the national flag carrier in CRK during the Clark Development Projects Stakeholders Roadshow here of the Bases Conversion and Development Authority on Thursday. PAL will make daily flights to Caticlan and Cebu, four to Davao and Busuanga, and three to Cagayan de Oro. PAL will start its daily flights to Incheon in January. 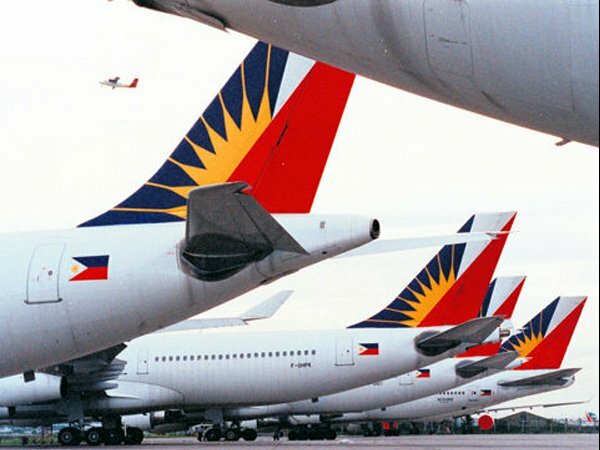 Cauguiran said PAL transferred these flights to CRK from the Ninoy Aquino International Airport in Pasay City in response to President Duterte’s call to decongest air traffic at Naia and land traffic in Metro Manila. Naia handled 36 million passengers in 2015, almost triple its original capacity of 13 million yearly, he said. “If half of the eight to 10 million passengers in Central and northern Luzon travel to Metro Manila and fly via Clark, that would be less than four million vehicles in the national capital,” Cauguiran said. Clark has struggled to lure traffic because of its distance from Metro Manila, at almost two hours by car, and the lack of mass transit options. The Department of Transportation said it would address this by building a railway system linking the capital district, either via Quezon City or Naia itself, to Clark Airport.